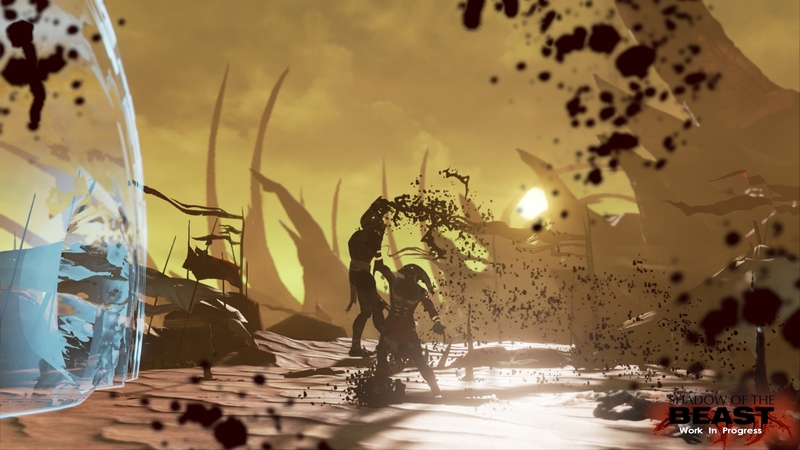 Re: What happened to...Shadow of the Beast? It's all a bit quiet...and nothing much to read on the net about it either other than the info that was released nearly 2 years ago! I don't think it's quite dead tho...I'm sure that would be announced as well...I guess it's just MIA for the time being. I was right in thinking it was just keeping it's head down...looks like fun. Any idea when it's due out?